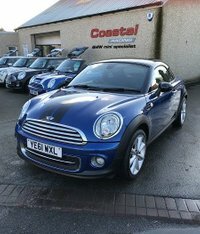 Coastal Racing is a professional yet friendly garage set in the village of Hest Bank just 1 mile from Lancaster. 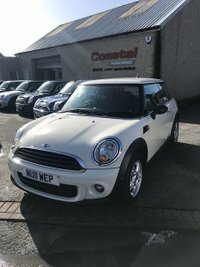 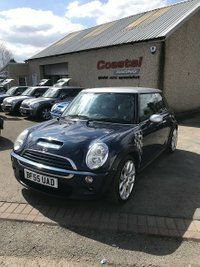 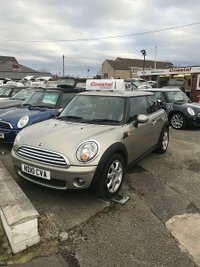 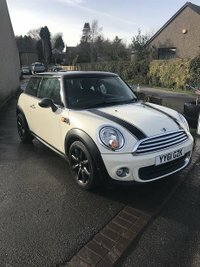 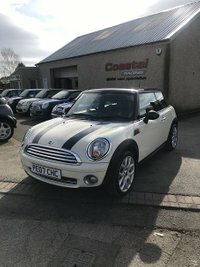 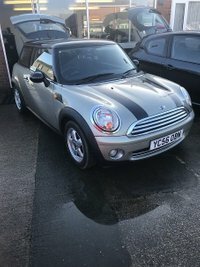 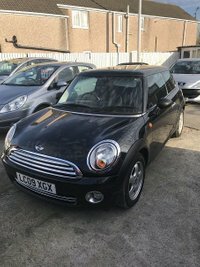 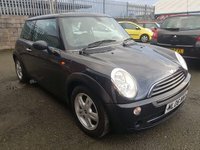 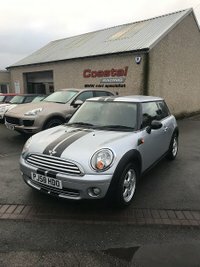 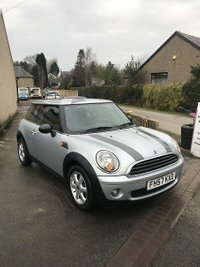 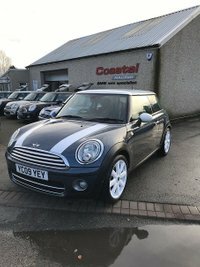 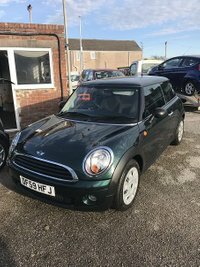 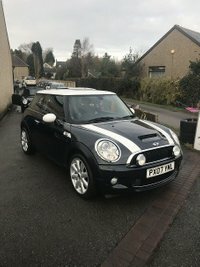 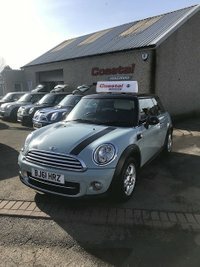 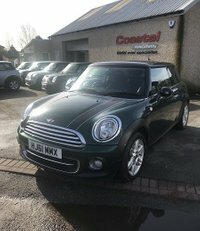 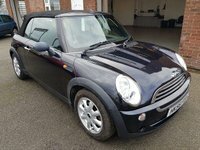 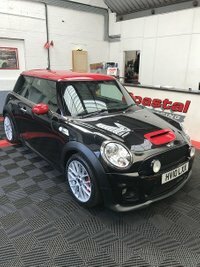 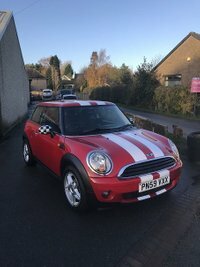 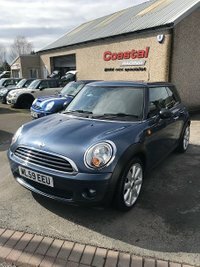 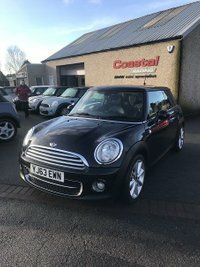 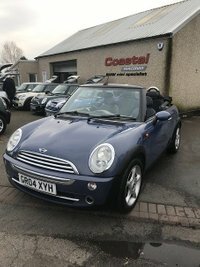 We are the UKs leading BMW Mini specialists with over 8 years experience on the BMW mini car and over 30 years experience on general car repairs. 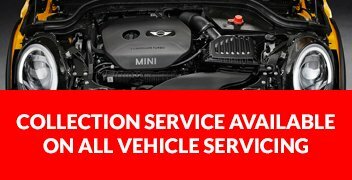 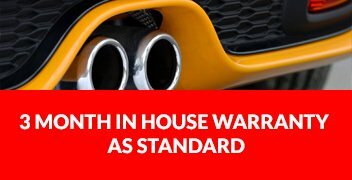 As well as specialising in the BMW Mini our staff are professionally trained to work on all makes and models of vehicle to the highest standard. 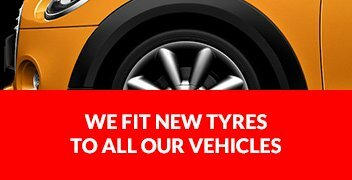 We work hard to provide you the customer the best possible service and to keep your vehicle on the road. 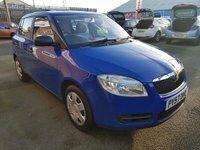 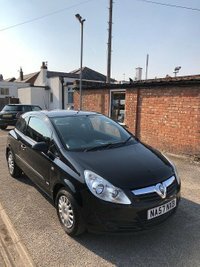 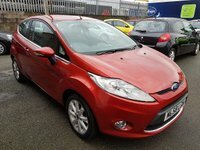 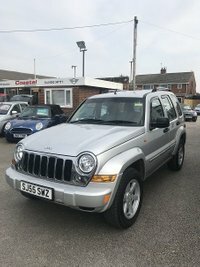 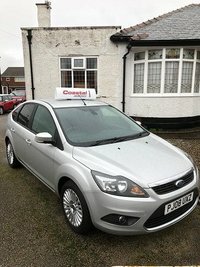 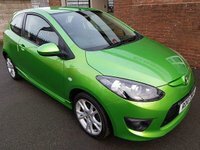 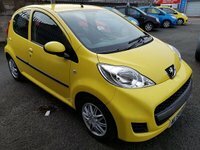 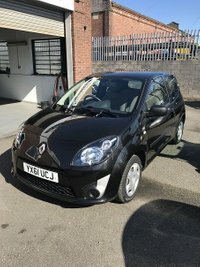 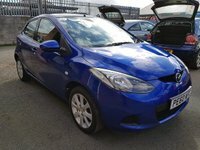 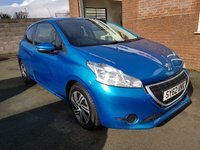 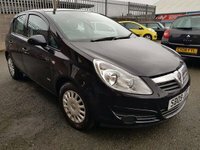 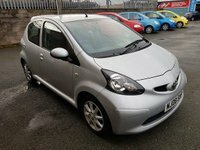 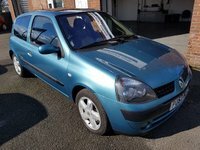 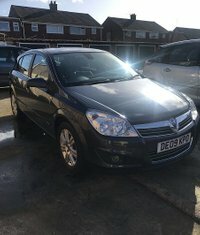 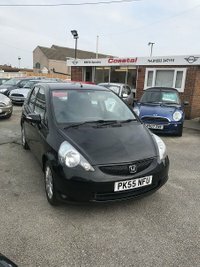 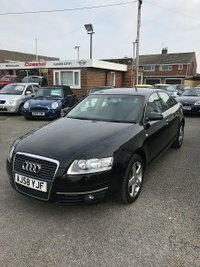 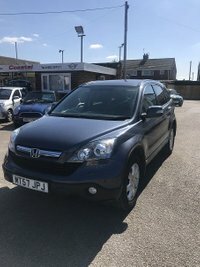 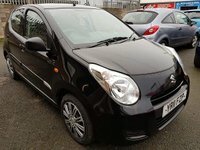 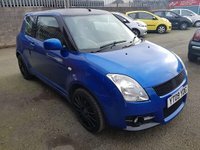 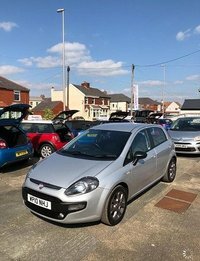 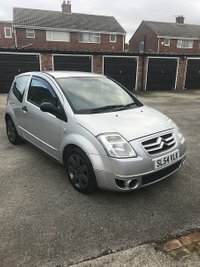 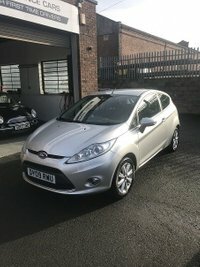 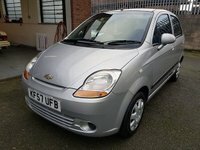 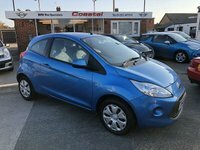 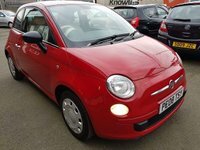 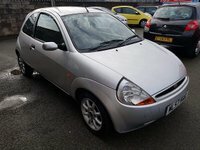 View our latest selection of used cars for sale in Lancaster here. 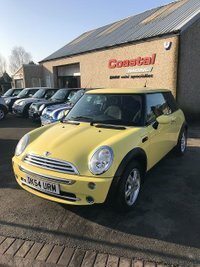 Click here to get in touch with Coastal Racing - quality used car retailer of Lancaster.